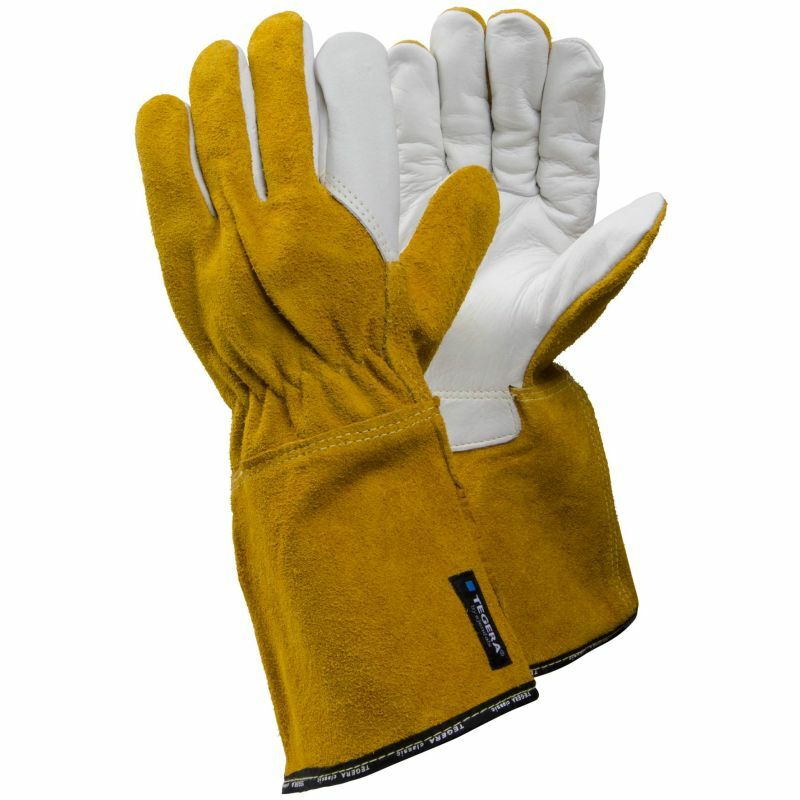 Made with full-grain cowhide leather and featuring excellent levels of fingertip sensitivity, the Ejendals Tegera 8 Heat Resistant Gloves are perfect for protecting your hands against heat and mechanical risks even during fine handling tasks. They have the ability to withstand contact heat of up to 100°C and to resist welding sparks and grinding splash, making them ideal for engineering and automotive work. The 8 Heat Resistant Gloves are designated Category II gloves, which makes them suitable for most medium risks. 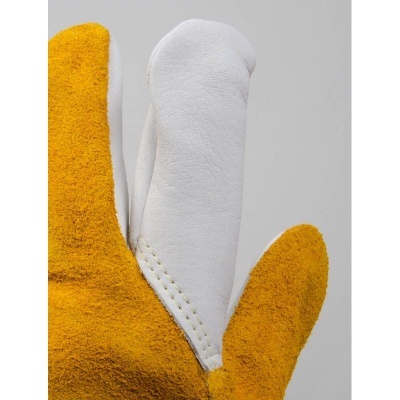 The 8 Heat Resistant Gloves are available in two sizes that should suit the hands of most users. Please measure the circumference of your hand around the knuckles (excluding the thumb) with your hand open and your fingers together, and the length of your hand from the tip of your middle finger to your wrist.